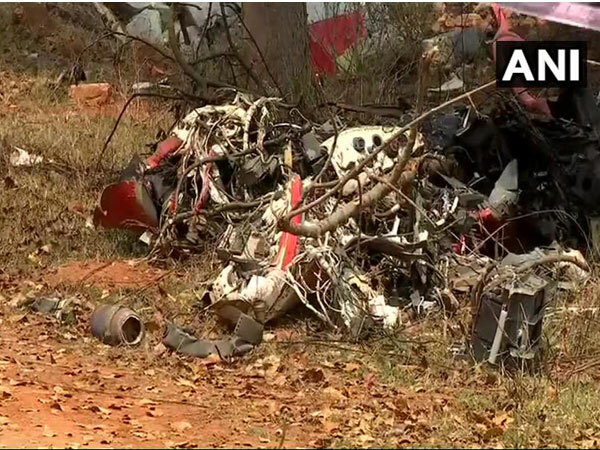 New Delhi [India], Apr 2 (ANI): The black box of one of the two Hawk aircraft of the Surya Kiran aerobatic team, which crashed at Aero India, will be sent abroad for downloading data since it got damaged extensively in the accident. 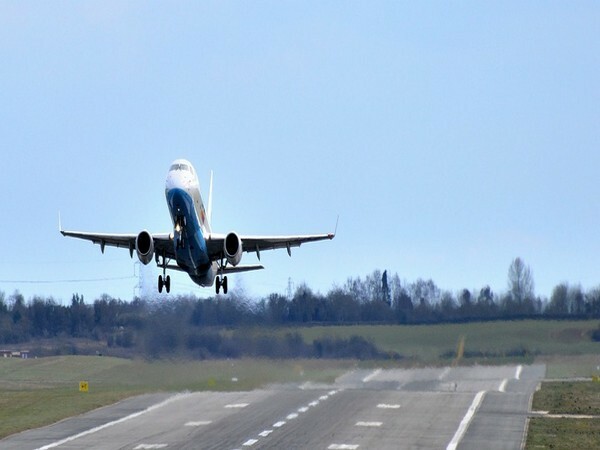 Abu Dhabi [UAE], Mar 13 (ANI): Joining a host of other nations, the United Arab Emirates has issued a ban on the operation of Boeing 737 MAX 8 and 9 jets in its airspace following the deadly Ethiopian Airlines crash which killed all 157 people on board. Chennai (Tamil Nadu), [India], Feb 24 (ANI): More than 200 vehicles were gutted in a major fire that broke out on Sunday afternoon at Porur ground in Chennai. Bengaluru (Karnataka) [India], Feb 23 (ANI): A total of 300 cars were gutted in a major fire that broke out in the open parking area of Aero India 2019 at Yelahanka here on Saturday afternoon. Bengaluru (Karnataka) [India], Feb 23 (ANI): About 100 cars were gutted in a major fire that broke out in the parking area of Aero India 2019 here on Saturday afternoon.